Hope Springs exists to break down the barriers that keep the special needs population and their families in our community from fully participating in the life of a church body. Our goal is to discover the full potential of every individual, regardless of his/her special needs. We desire for these individuals to fully experience the love that Jesus has for them, through His church body, and for them to glorify God and enjoy Him forever. Hope Springs was established in the summer of 2014 and its vision and goal is to accommodate the differently-abled members of our community exactly where they are. This means every special needs person and his/her family will be cared for in a way that is best for all persons involved. 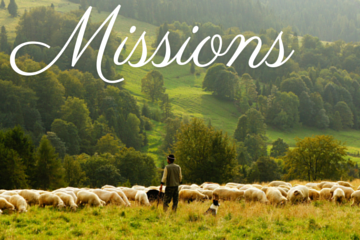 If you are currently seeking a church home, please come visit us! We want to make it possible for parents and caregivers to have your family member cared for so you may attend Sunday school, and focus on the worship and sermon portions of our service. We will work with you so that your very special loved one will be safe, comfortable, and happy while attending Hope Church. For Parents/Caregivers interested in visiting. For Members curious about serving Hope Springs. 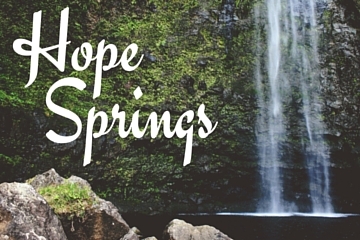 Other questions about Hope Springs Ministry? Send us an email and a Hope Springs Committee member will get back in touch with you.